1985 CX 2500 IE brief road test. 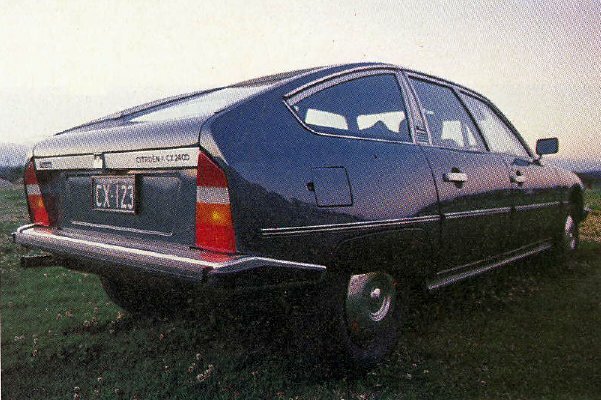 1975 CX road test, CX 2000. 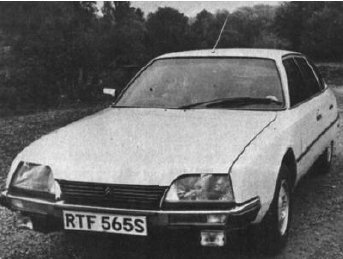 1977 Series 1 GTI Road Test. Click on image to see test. 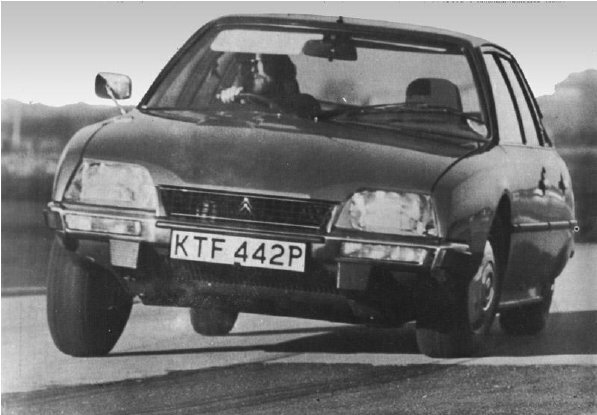 1976 CX 2200 Pallas road test. 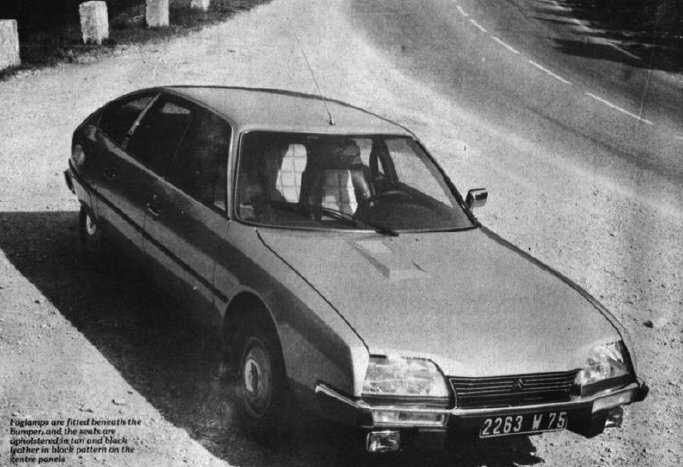 1977 Top Flight Citroens. Injected Series 1 CX Road test. Click on image to see the road test. 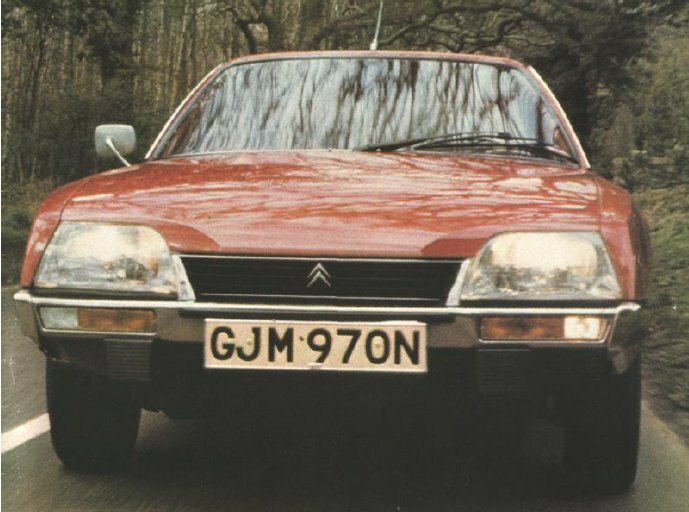 1980 CX 2400 S1 Pallas Road Test. 1975. 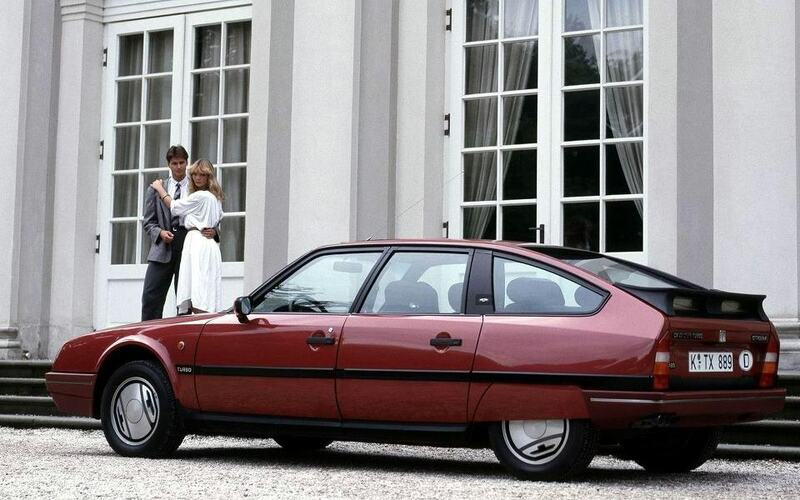 CX S 1 Turbo compared to a Rover and a BMW. Click on image to see the report. 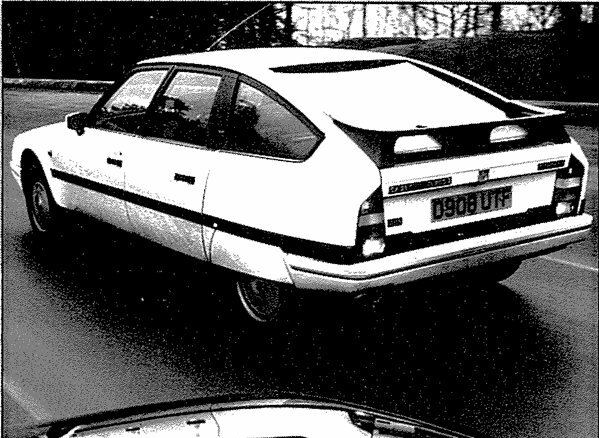 1987 Long term Test of a Turbo 2. This car survived being driven into a bridge! Click on image to see the report. CX buyers guide. 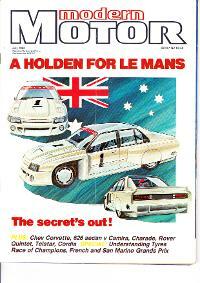 Click on the file to the right to see the guide. 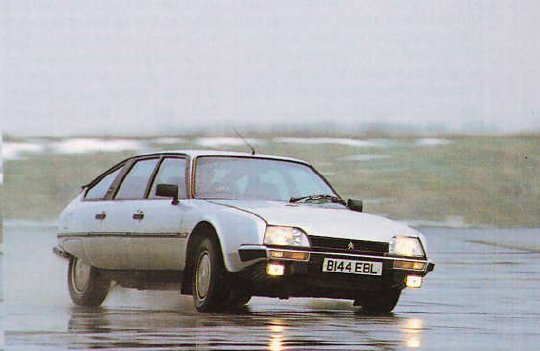 An interesting article on the large Citroens over the years. 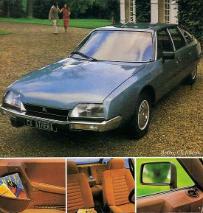 The CX section of an article on car interiors. 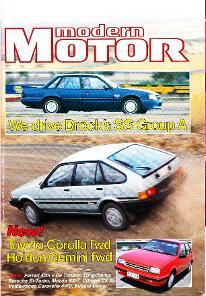 D owners should read!